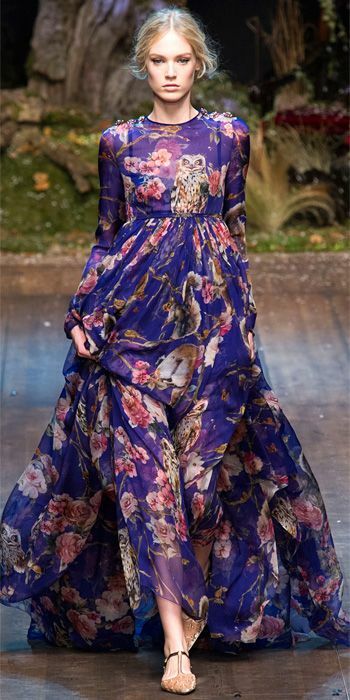 Animal patterns are always very popular in women fashion world. 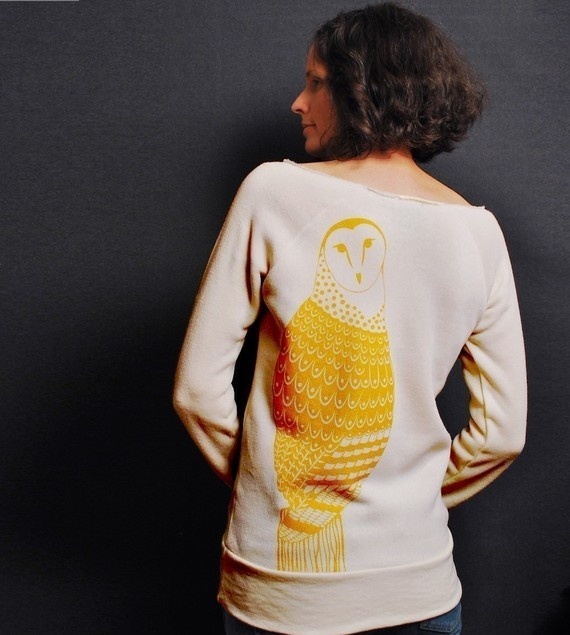 Designers use owl print to decorate women’s dresses, sweaters and pants. It is a kind of wild and mysterious fashion. 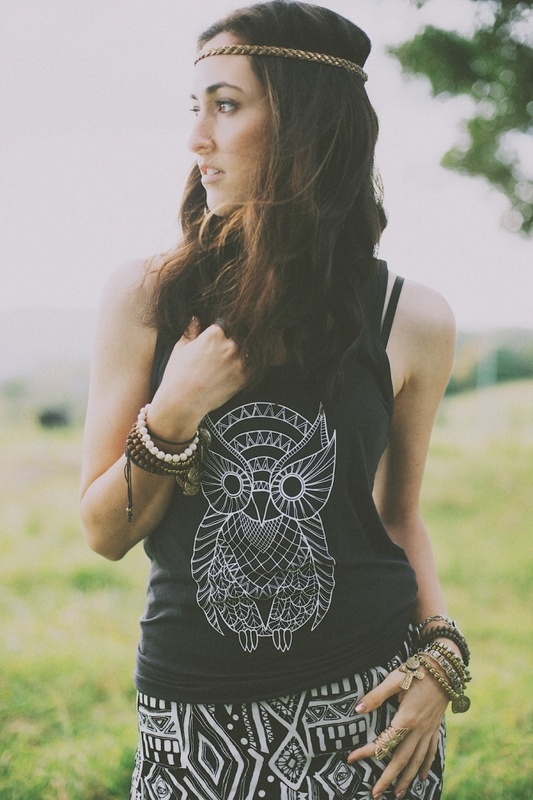 Let me show you different kinds of owl print fashion clothing and feel this hot trend! Fashion wearing: owl print sweater, Zanzea® sweater. ← The Greatest Catwalk on Earth!